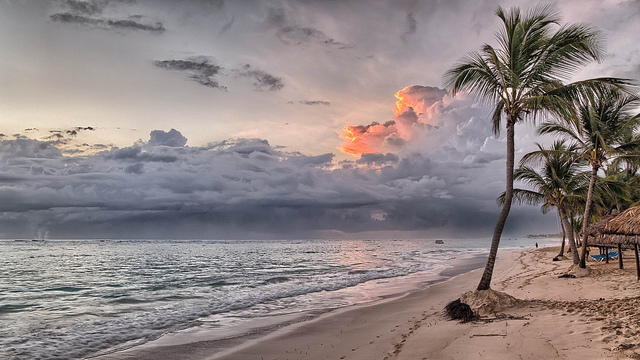 Dominican Republic is one of the most beautiful countries in Caribbean. From stunning mountain scenery to desert scrublands and colonial architecture. 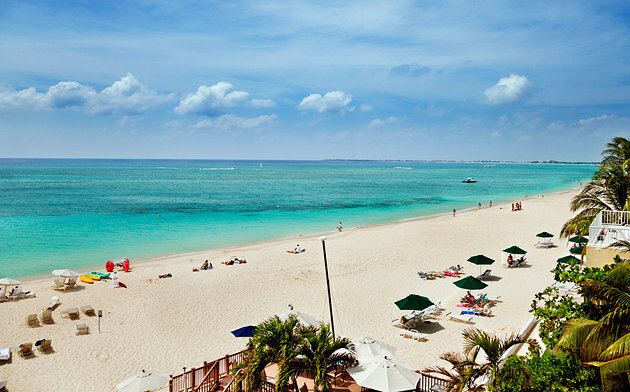 Its tropical climate, crystal-clear waters, white sand beaches, discover the nature and wildlife. 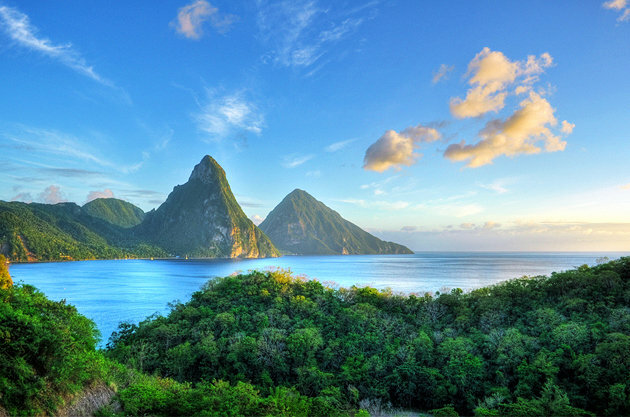 St Lucia is the beauty queen of the Caribbean. 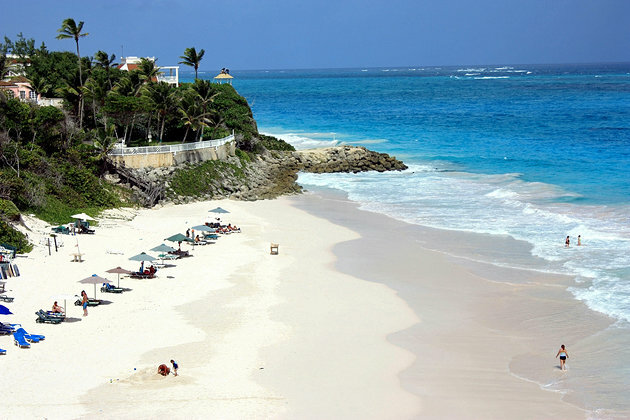 It is located northeast of the island of Saint Vincent, northwest of Barbados and south of Martinique. 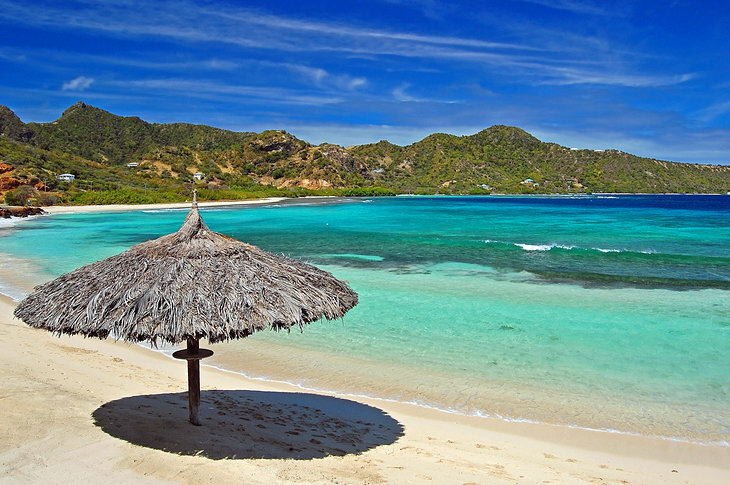 Glamorous St-Barthélemy, better known as St Barts is a small, volcanic island located in the northwest Caribbean Sea. 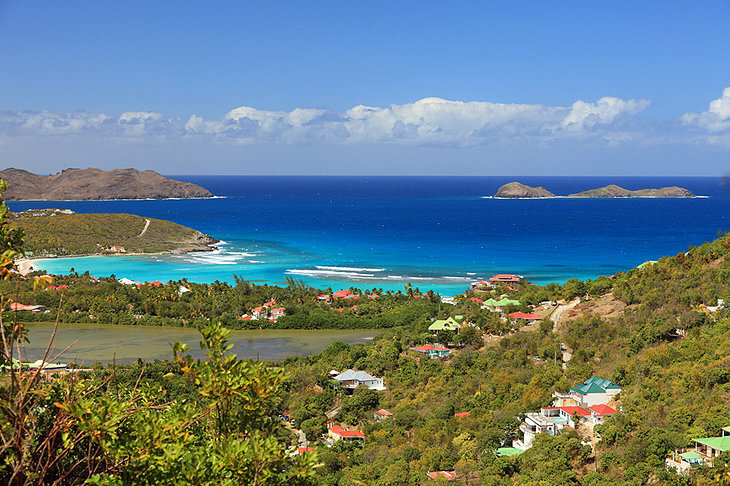 St Barts is a tropical paradise delivering spectacular scenery, an ideal climate and relaxed island charm. The island of St. Barts has a wealth of cultural attractions, from colonial architecture to ocean racing, fine French cuisine, and beautiful national parks. 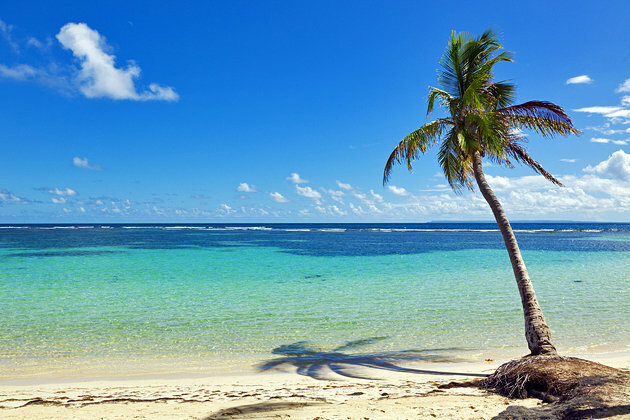 St. Vincent and the Grenadines offer all the hallmarks of a tropical getaway in the Caribbean, with white sand beaches, sky-blue water gently lapping the shore,swaying palm trees and barely a soul around. 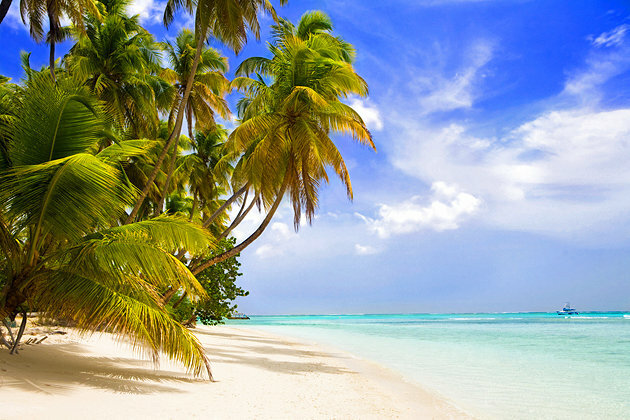 Tropical vacations are perfect for chasing away the winter blues, white-sand beaches, lush scenery and luxurious indulgence. 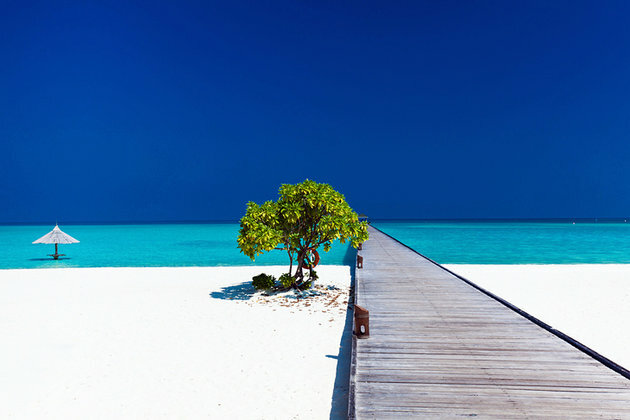 If you are on a budget, a trip to the tropics doesn’t have to break the bank. 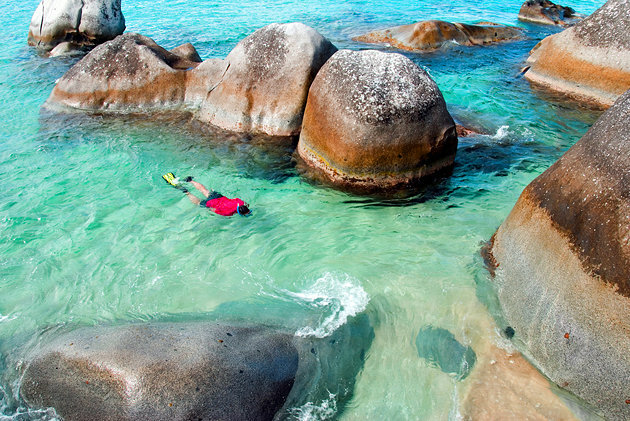 That's why we're counting down the 15 Best Tropical Vacations In The World, where vacation is a lifestyle. 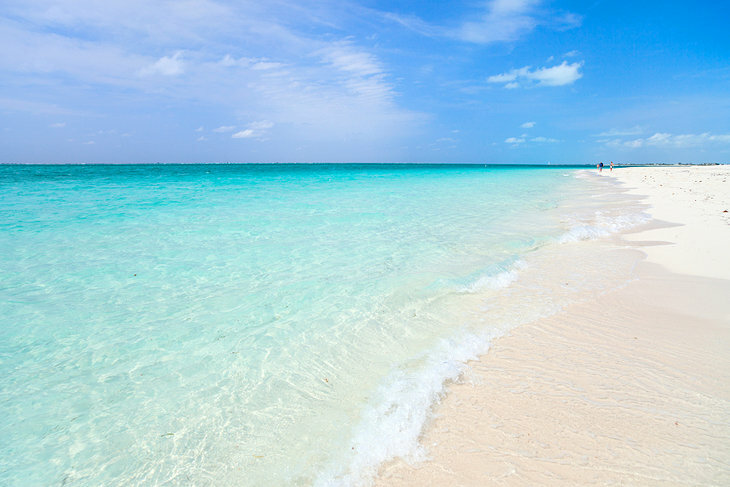 The Turks and Caicos are made up of more than 40 islands. 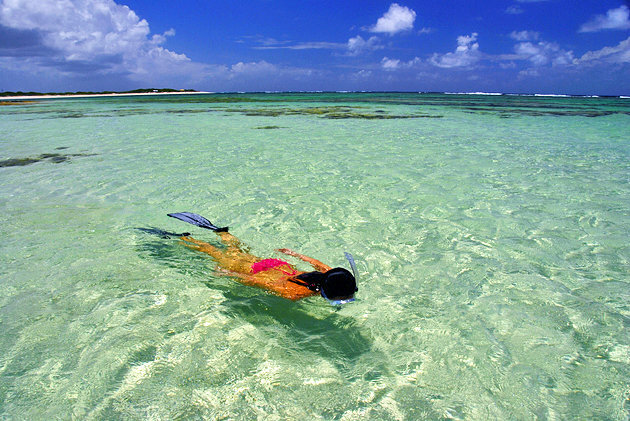 The Turks and Caicos Islands offer a world of fun and adventure. Many tourists choose to spend their vacation to Turks and Caicos due to the promise of sun, sand, the bright turquoise and blue sea water surrounding these islands creates a stunning image. 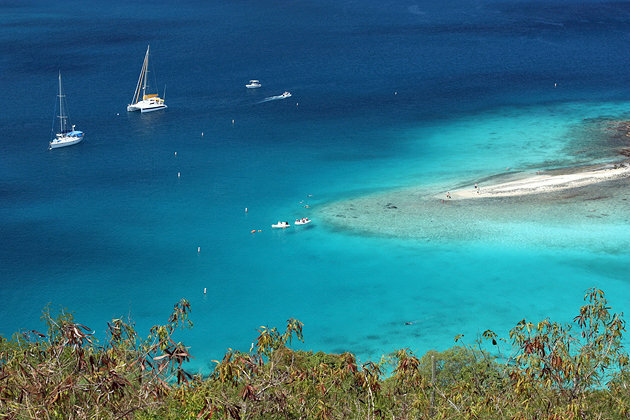 The U.S. Virgin Islands consist of three slands: St. Thomas, St. John and St. Croix. 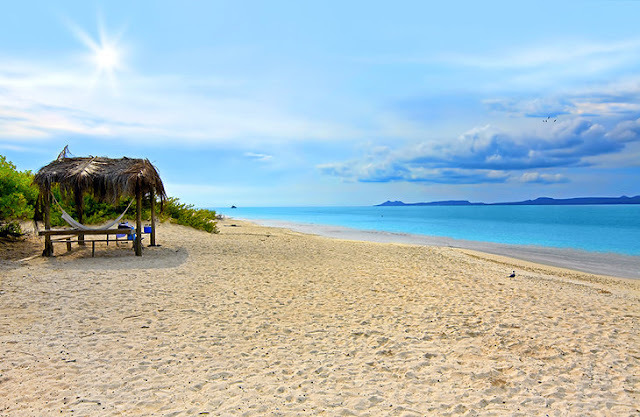 The Caribbean, with beautiful white sand beaches set against translucent turquoise waters, scenic hiking, diving, snorkeling, lots of boating opportunities, is one of the most beautiful vacation destinations in the world. 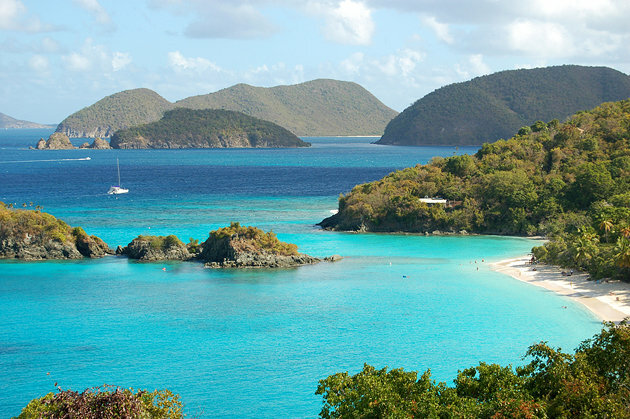 Virgin Islands has plenty of activities and attractions to fill your days and nights for a truly unforgettable experience. 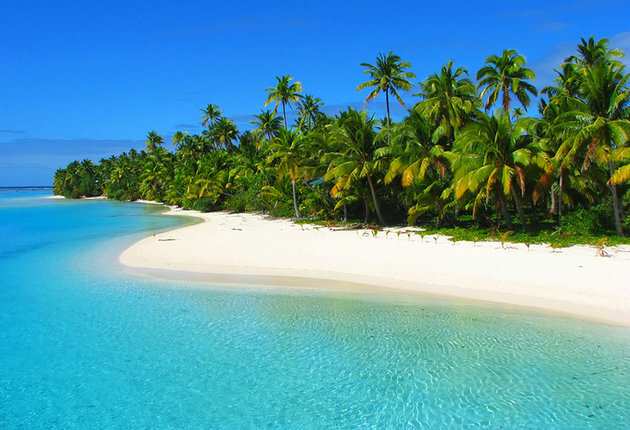 Aside from clear blue waters and small beaches. Mystery and visiting a temple in the sea, exploring mud volcanoes...The islands also have a rich cultural and historical background that’s worth exploring. Caribbean Netherlands is the name for three islands that are located in the Caribbean Sea. 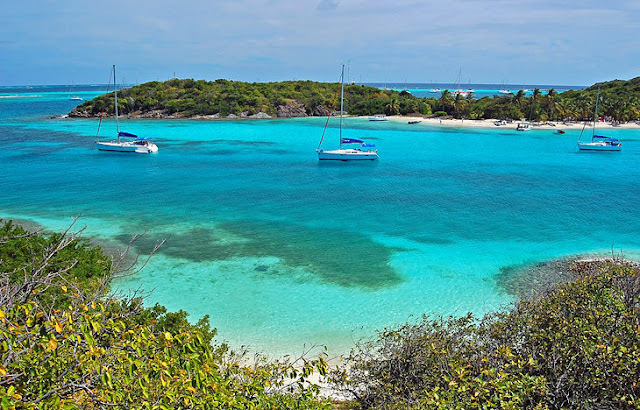 Bonaire, St Eustatius, and Saba, also known as the "BES islands". Every year thousands of tourists are attracted to these islands and enjoy all kinds of (water)sports and the tropical nature and climate. Montserrat – the Emerald Isle of the Caribbean, magnificent Montserrat survives as a somber spectacle of nature's awe-inspiring power. 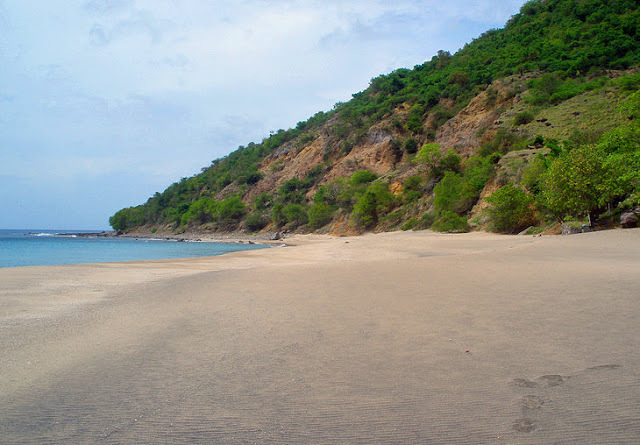 The northern half of the island is untouched, as beautiful as it ever was, visiting it is perfectly safe. 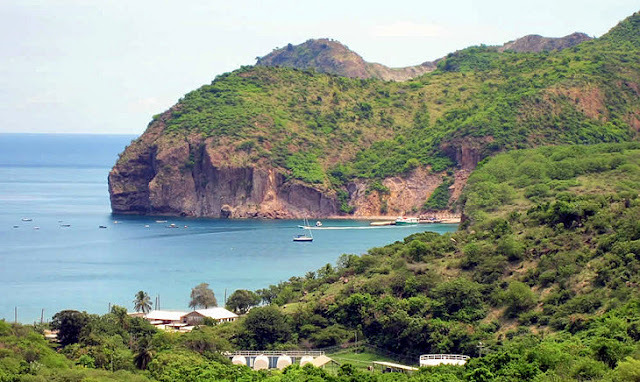 A visit here would not be complete without exploring the Soufrière Hills volcano, but Montserrat is also blessed with lovely beaches, rich in natural beauty, friendly Montserrat is a haven for those seeking a slow and peaceful slice of tropical island life . 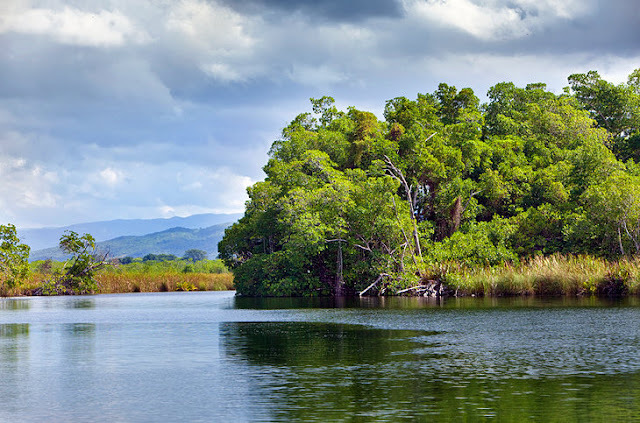 Jamaica is an island country situated in the Caribbean Sea. 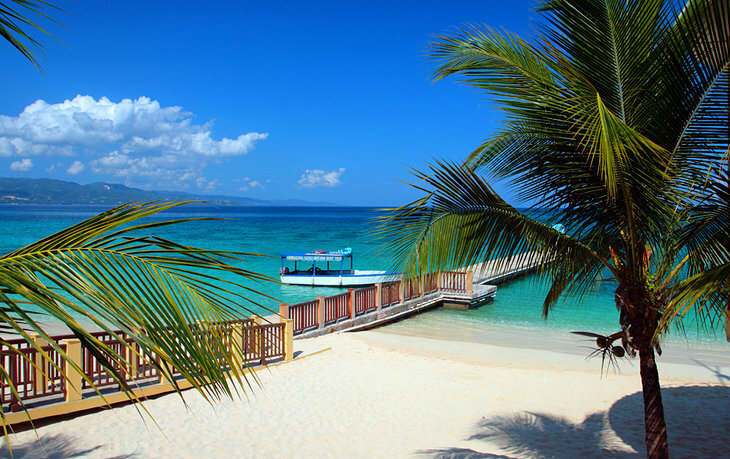 Known as the "birthplace of reggae", Jamaica boasts a treasure trove of natural jewels and a colorful African vibe. 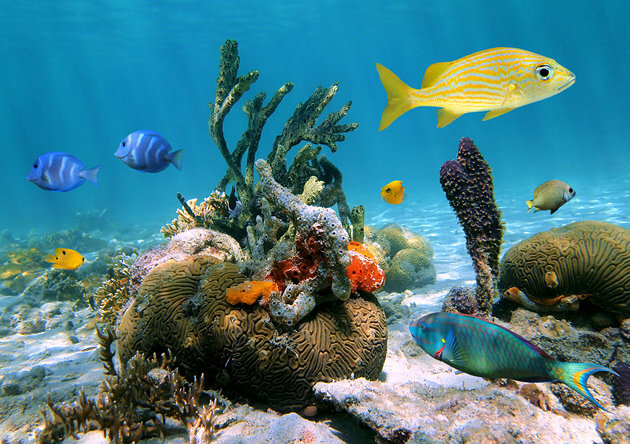 Jamaica is a very attractive tourist destination. 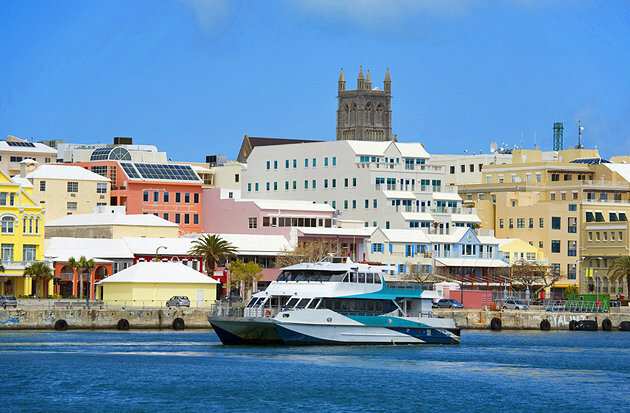 The island is appealing not just for its beautiful beaches, but for its rich natural and people culture. 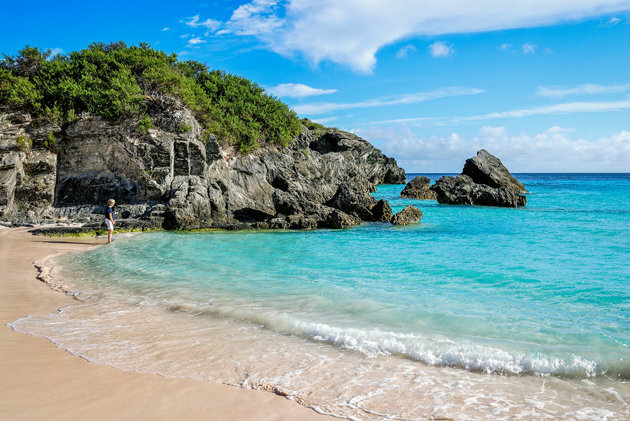 Golden beaches, emerald mountains, turquoise seas, cascades and mineral springs are just some of the island's enviable assets. Martinique is one of the most unique destinations in the Caribbean. 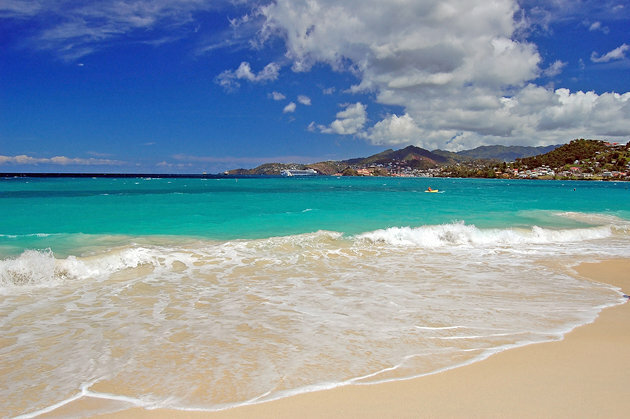 Breathtaking natural beauty is Martinique's claim to fame, but no coast offers quite the same scenery. 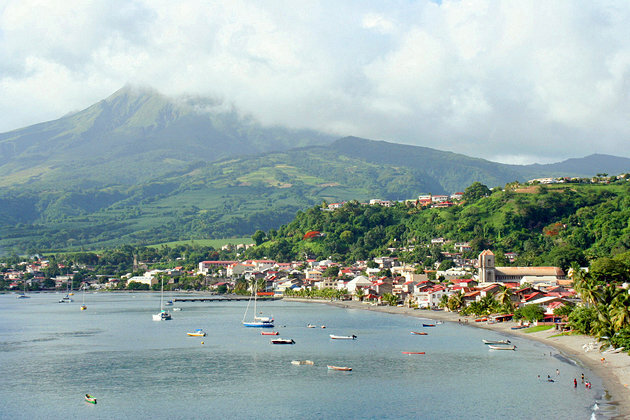 Martinique offers a seductive mix of impressive landscapes and fascinating history. 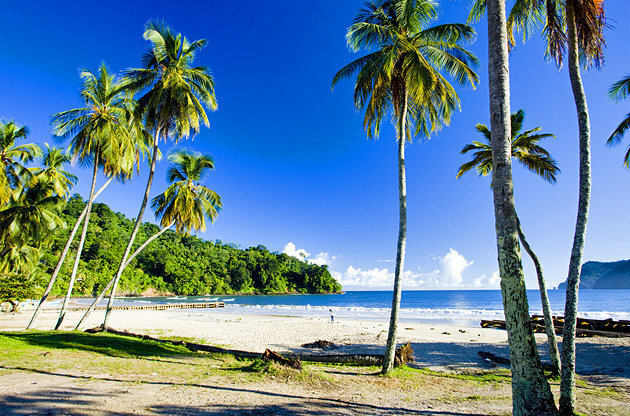 The island has some lovely beaches as well as dense rain forests, waterfalls, mountains and flamboyant tropical gardens. Guadeloupe sometimes known as the Butterfly Island, on account of the shape of two of its major islands, is aBasse-Terre and Grande-Terre. 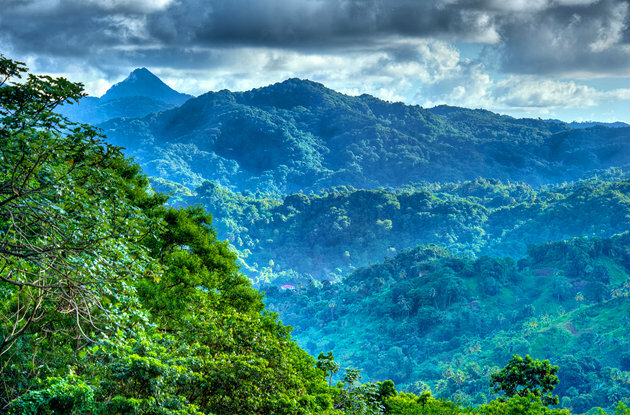 From white-sand beaches and breathtaking volcanoes, lush and green, Guadeloupe is a nature lovers paradise. Guadeloupe also hosts many colorful carnivals and festivals, including the five-day Mardi-Gras Carnival ending on Ash Wednesday. 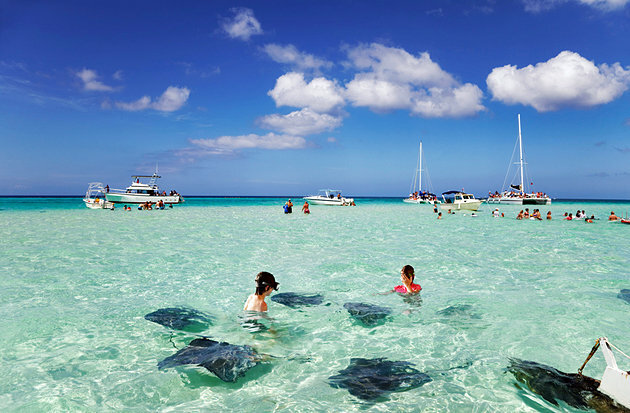 Explore this beautiful, butterfly-shaped archipelago in the Caribbean. 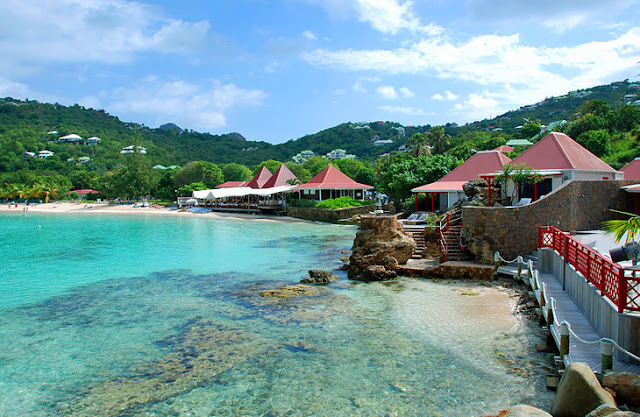 Grenada is an unspoilt gem, gorgeous Grenada is known as "the Spice Island" for the nutmeg and cinnamon, clove, lemongrass, bay leaf,ginger, vanilla. For travelers seeking an authentic Caribbean experience, Grenada offers a spicy mix of local culture and colonial roots as well as rainforests, majestic mountains, calming lakes and invigorating waterfalls, plantations, and beautiful beaches. So, take a journey like never before; a journey that is pure and real. 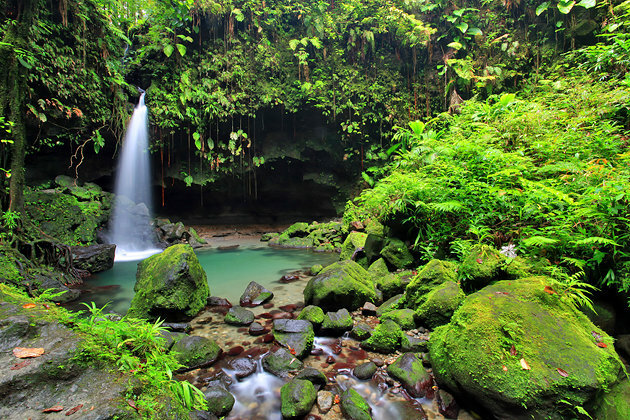 Dominica is an eco-traveler's paradise. 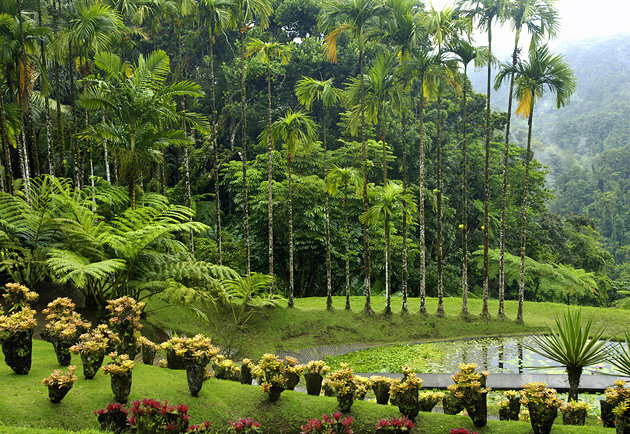 There is something refreshing about being surrounded by tropical lushness and gorgeous views. 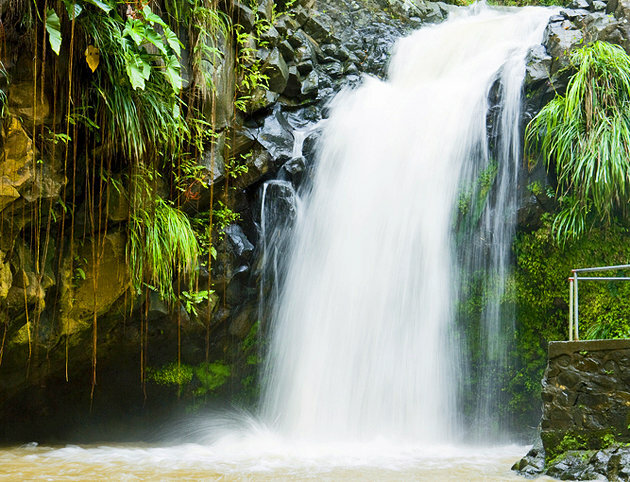 Enjoy stunning natural beauty... go hiking, scuba diving, lush rainforests, gorges, waterfalls, lakes, rivers. 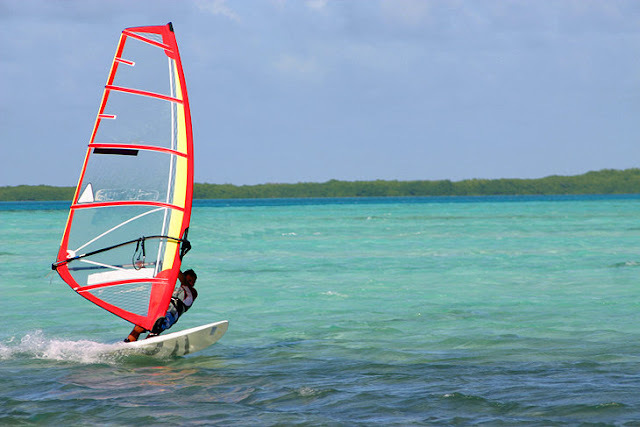 With so many attractions, it is really challenging to decide what to do while you visit. 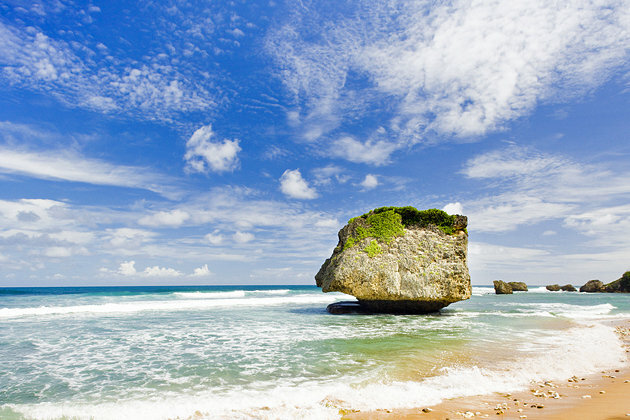 One of the most well-developed of all the Caribbean and Atlantic Islands, Barbados is a charming island of rich culture, tropical beauty, swaying palm trees and luxury resorts. 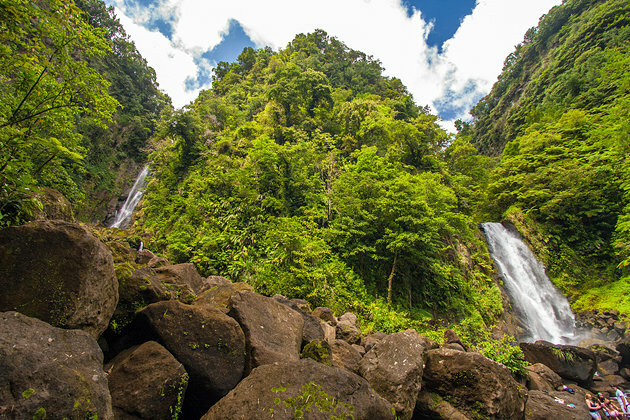 Many of the tourists who come here are interested in the stunning natural beauty. Feel your spirits soar as you connect with nature and enjoy new experiences. 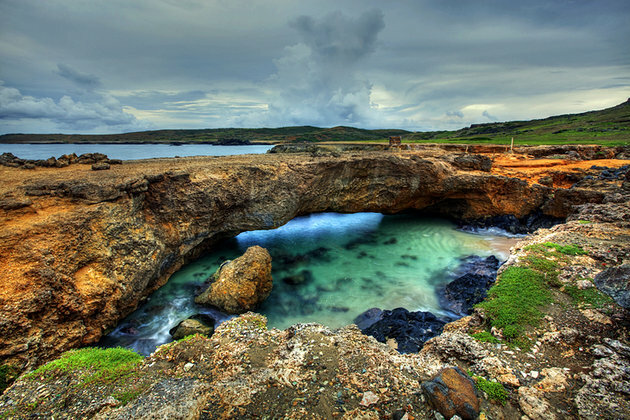 Located 17 miles from the northern coast of Venezuela. 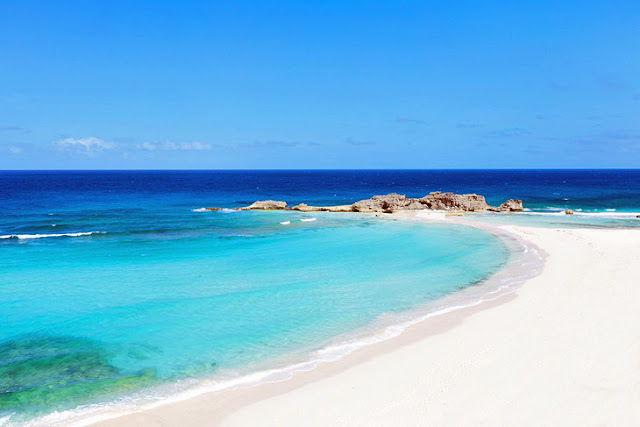 Aruba is an island country in the Caribbean. 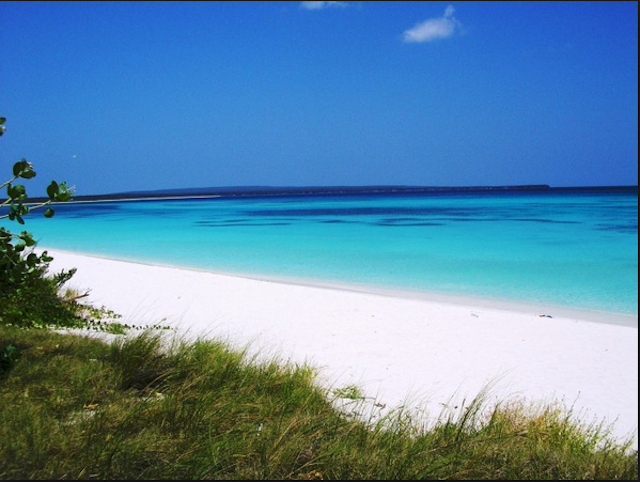 Aruba's beaches are a big attraction, and although its great to spend long days just relaxing on the beach. Much of the seven-mile strip along the west coast is lined with resorts and packed with activity. 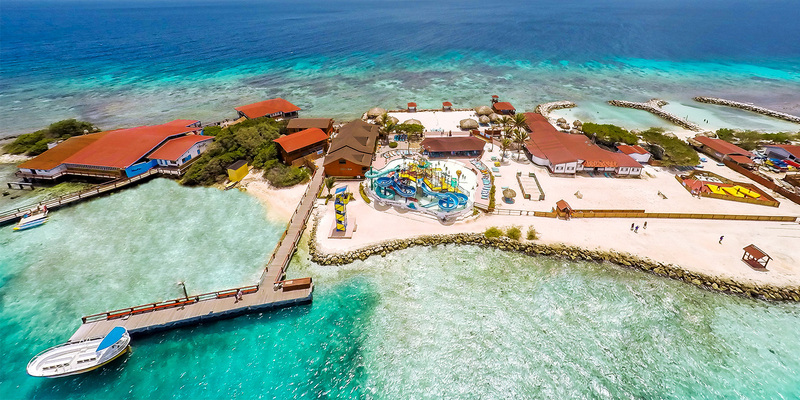 There are also plenty of opportunities to get to know Aruba's most attractive sights, historical, natural attractions and museums.